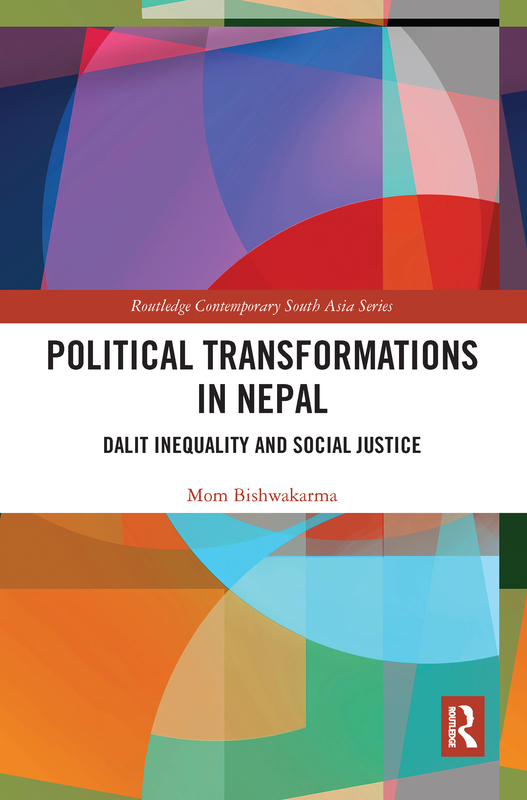 This book offers an in-depth analysis of the interrelationship between long-standing caste discrimination in Nepal, its vicious circle of impact upon the Dalit groups and the changes brought by the recent political transformations. It explores the links between identity politics, Dalit struggle and Dalit rights although Dalit identity is contested within the group. The author explores the types of institutional measures that would be required to achieve social justice for Dalit in Nepal and analyses the underlying causes and nature of the deeply entrenched social, economic, education and political inequality manifested in the life cycle of Dalit. The book examines contemporary political transformations, including state restructuring and federalism processes, and explores different models of federalism by a variety of experts in detail; this is done with a view to making specific findings on the required institutional reform measures for the improvement of Dalit inclusion and representation in state mechanisms and policies. This book contributes to the literature on the caste and Dalit discourse by proposing that the hegemonic caste structure is deeply entrenched and needs to be deracinated by asserting unified group politics of recognition in Nepal. Political Transformations in Nepal will be of interest to academics working on South Asian Politics, Identity Politics, and Asian Social Policy.